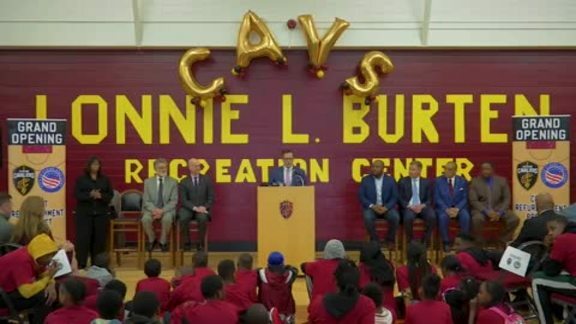 Cavs Academy, the only official Youth Basketball Camp of the Cleveland Cavaliers, has announced the dates and locations of its 2019 summer camps. A total of 11 summer camps (10 day camps and one overnight camp) will take place throughout Ohio and Pennsylvania, tipping off in Cleveland on June 3rd. All boys and girls ages 5-17 are welcome, regardless of current basketball skill level. Registration is NOW open at CavsYouth.com. Under the direction of Cavs Academy Head Coach Kendall Chones and his experienced coaching staff, all participants will enjoy a fun, motivational camp environment and be equipped with expert instruction. "Our summer camps teach the skills and drills that players are practicing in the NBA. Both returning participants and new campers can expect to improve their game in an environment that encourages teamwork and camaraderie!” said Kendall Chones. Chones brings over 10 years of professional basketball and coaching experience to Cavs Academy. Early registration before April 9th is encouraged, as spots are limited. Early registration pricing of $250 is available for the majority of camps listed unless otherwise noted. After April 9th registration pricing is $275. Pricing for Canton McKinley High School (July 1-3) is $175/$199. Pricing for the condensed, two-day mini camps on August 5-6 and August 8-9 is $150. *New this year, Cavs Academy will host an overnight camp. Pricing for Andrews Osborne Academy (July 28-31) for overnight campers is $425/$475. Pricing for commuter campers is $225/$275. Registration includes room accommodations and meals for each participant. For more details, visit CavsYouth.com. In addition to the summer camp schedule, Cavs Academy will also host three one-day “Back-To-School” Tipoff Clinics from 9:00 a.m. – 3:00 p.m. The price for each clinic is $99. Registration is open now at CavsYouth.com. Before summer camps tip off, boys and girls can train like a pro at Cavs Academy Clinics that are running now through March! 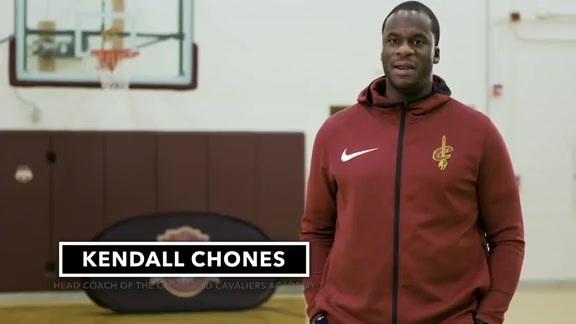 Join Cavs Academy Head Coach Kendall Chones and his qualified coaching staff at Cavs Academy Clinics taking place at Brunswick Recreation Center (February 12th), Rocky River High school (February 18th) and Ursuline College (March 9th). For more information and a list of dates and locations, visit CavsYouth.com.